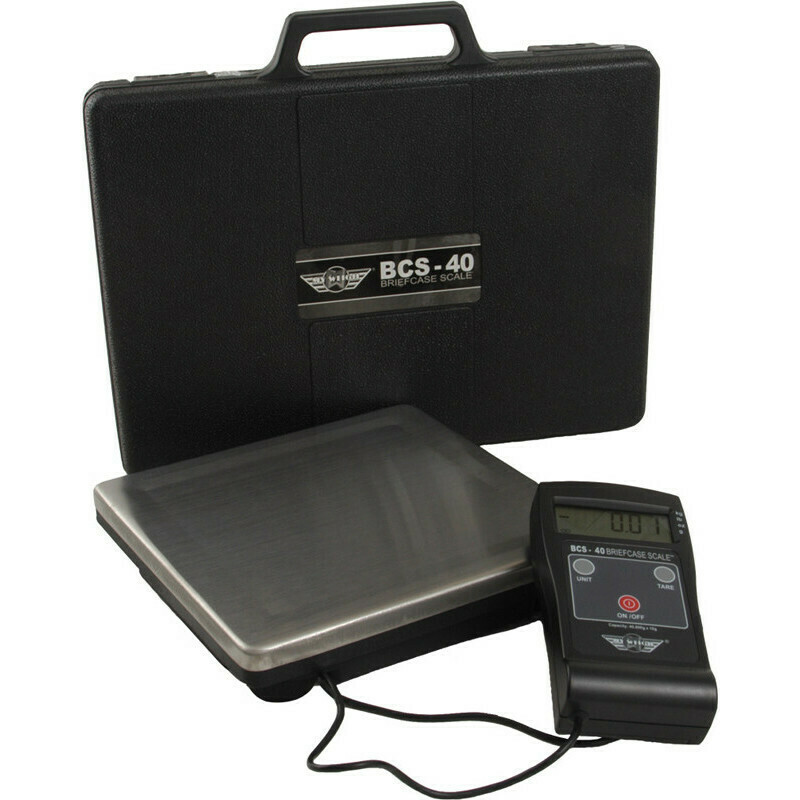 MyWeigh BCS-40, Ultra portable design. You'd almost forget it's a scale, because it's packed in a suitcase. - Large 9 x 9" weighing platform.